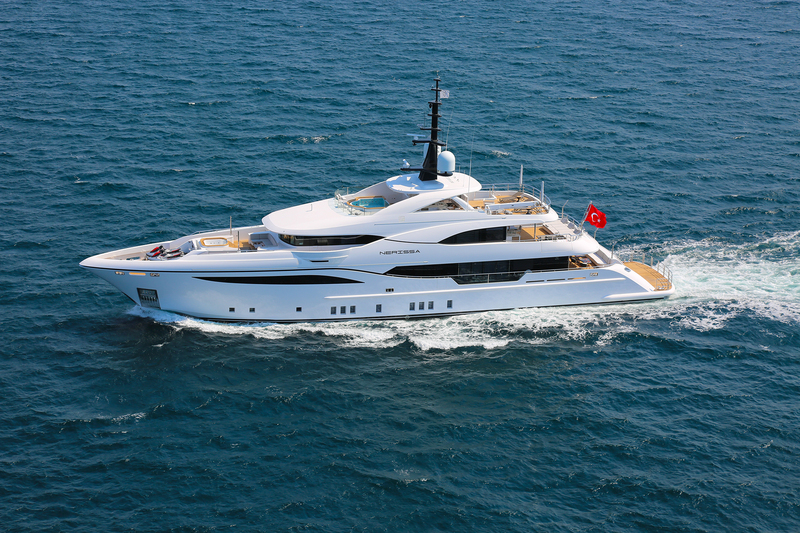 Delivered in 2017 and refitted in 2019, motor yacht STARBURST III (ex NERISSA) is a striking and elegant 47.5-metre Bilgin 156 vessel built by Bilgin Yachts in Turkey. 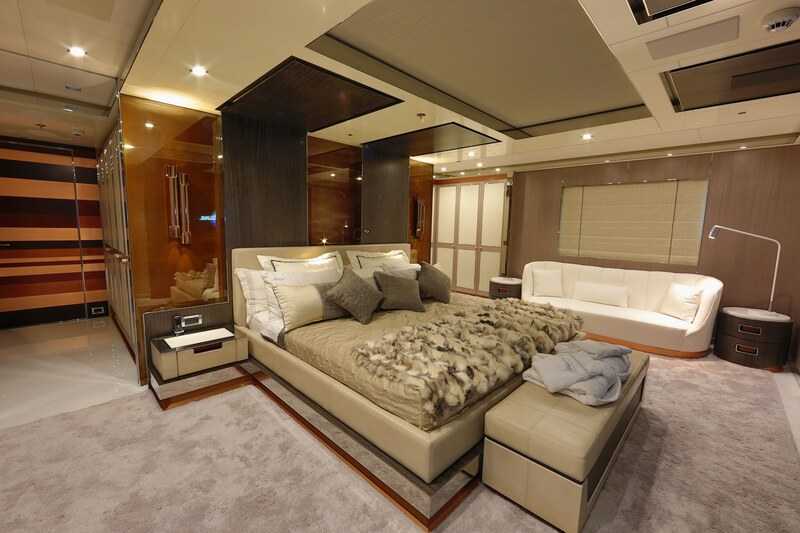 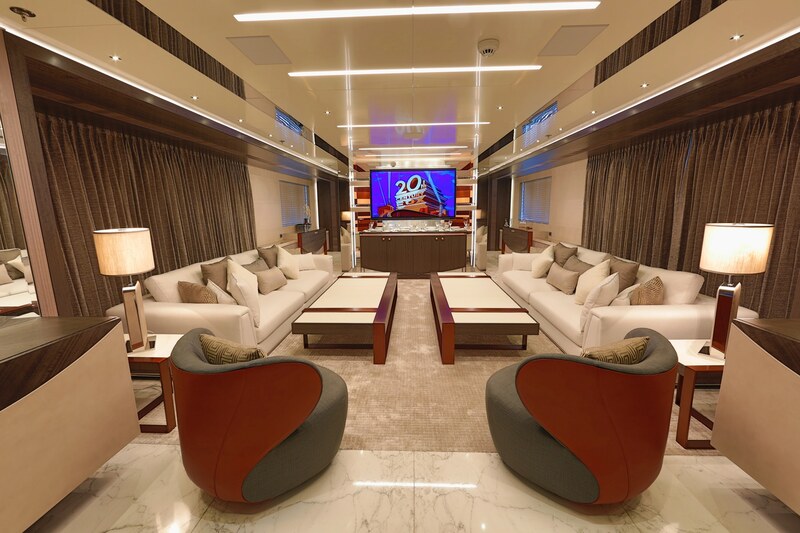 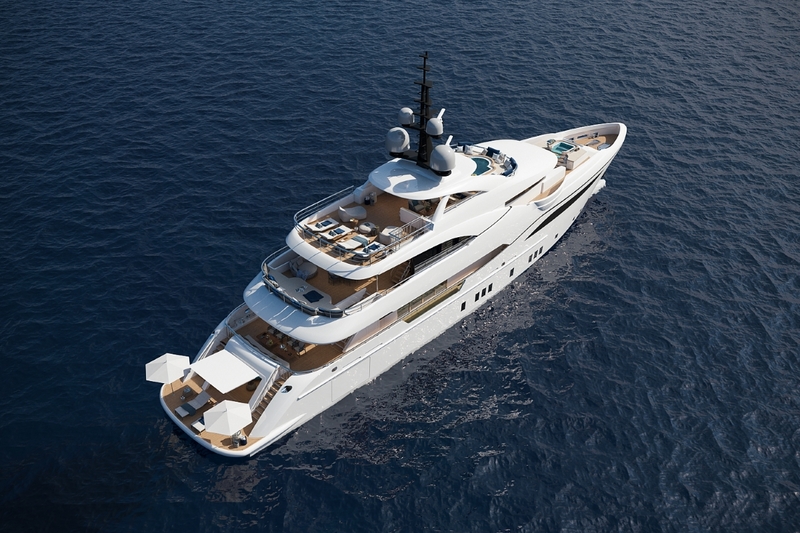 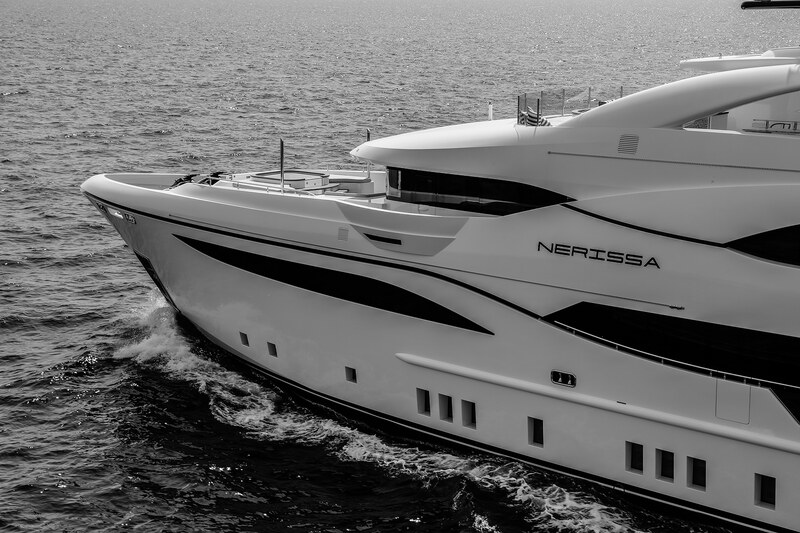 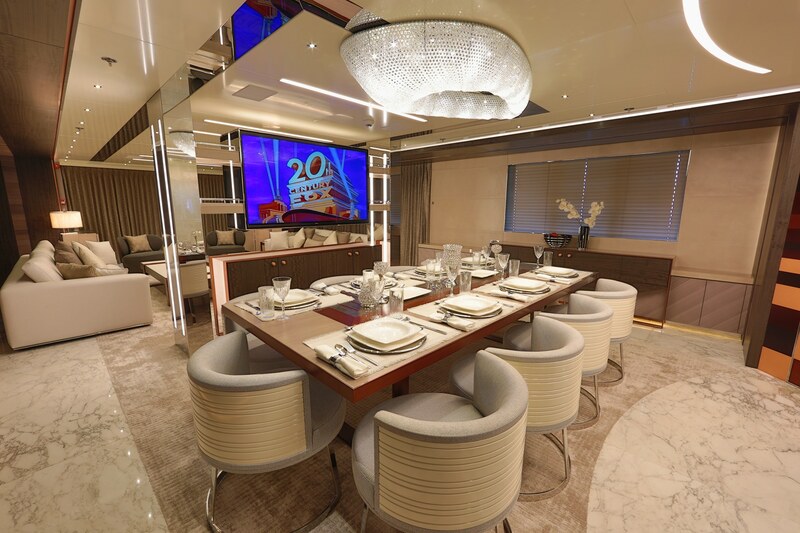 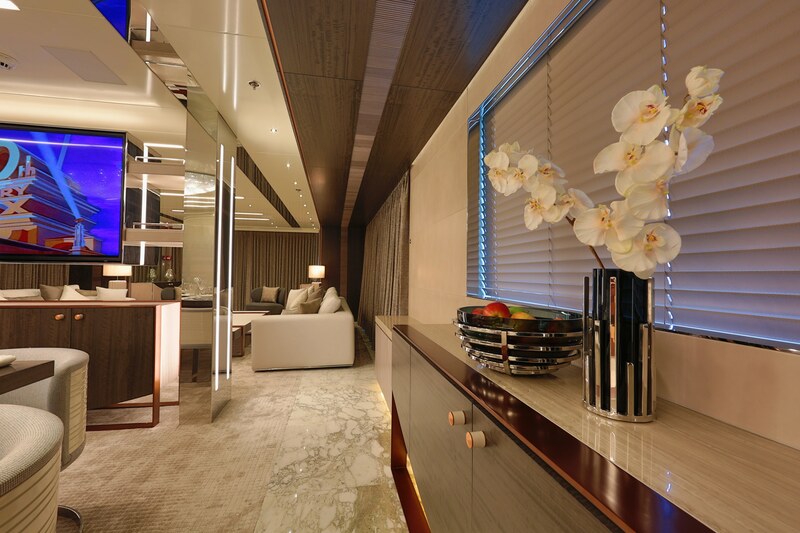 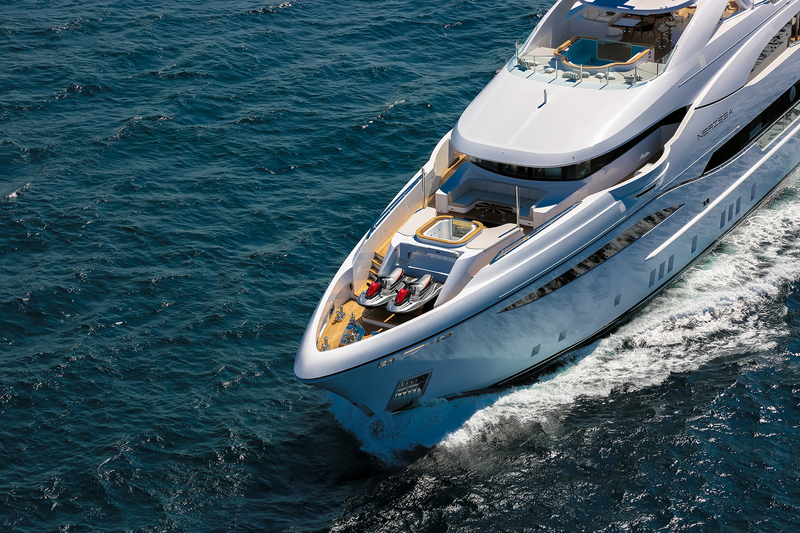 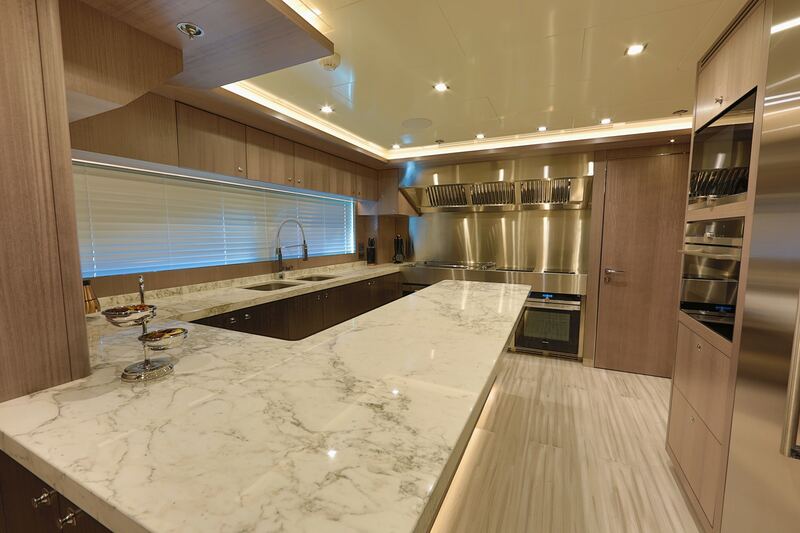 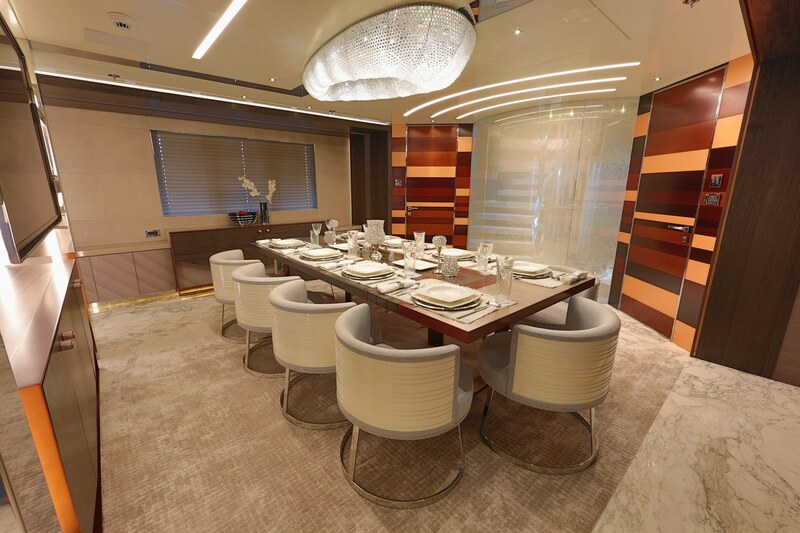 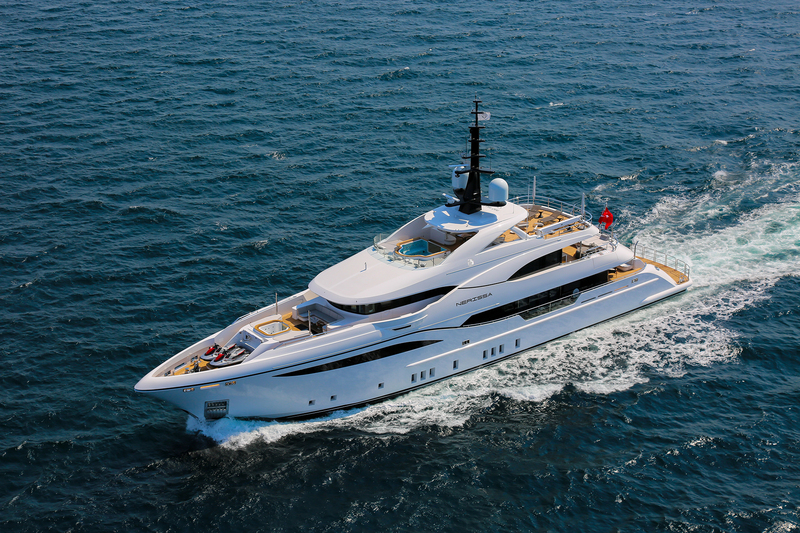 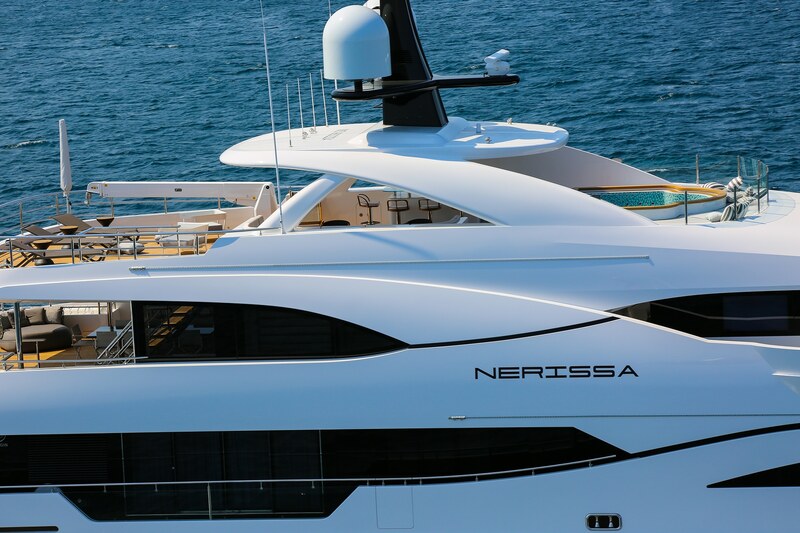 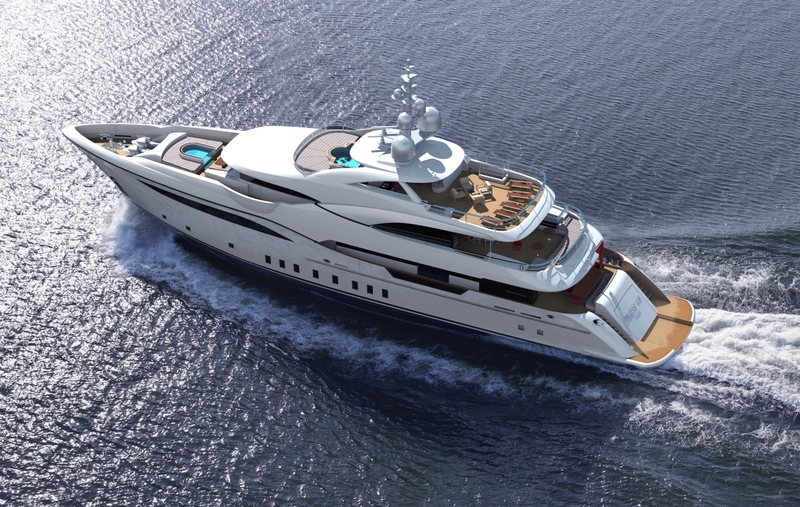 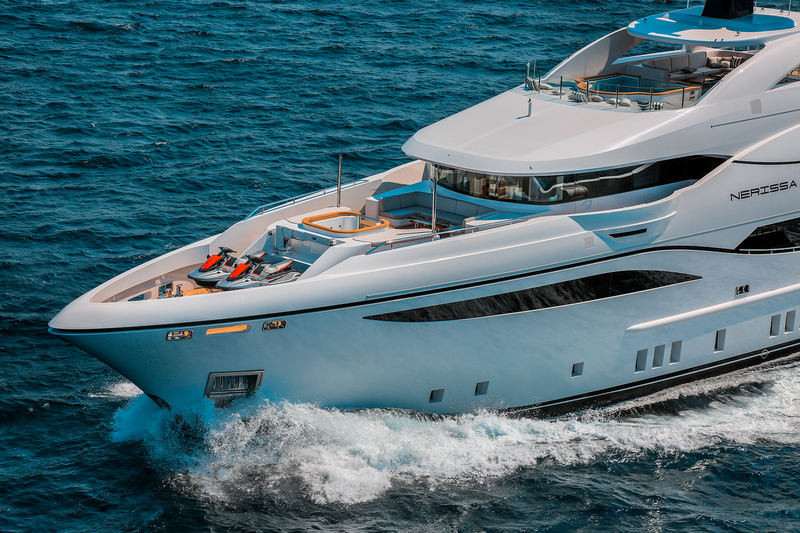 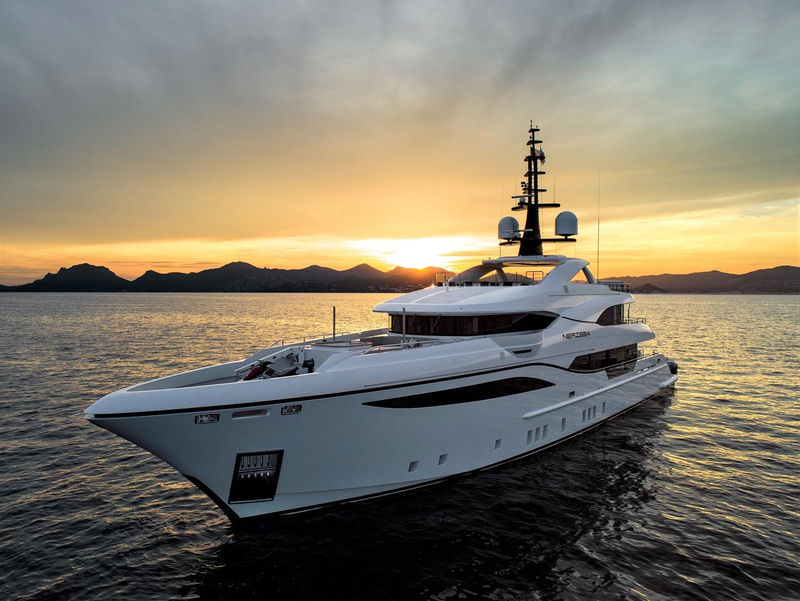 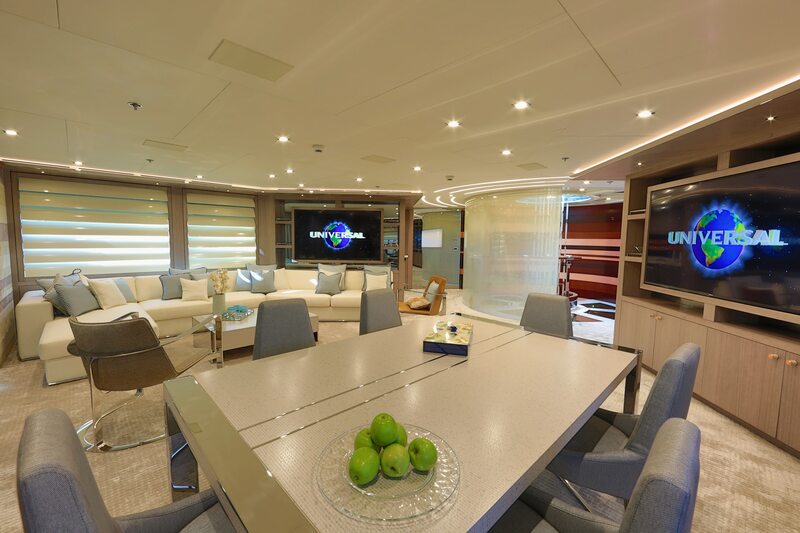 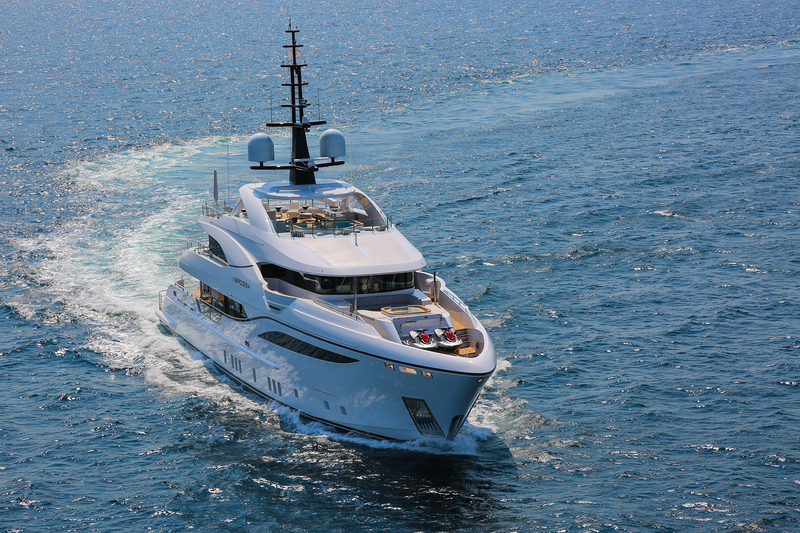 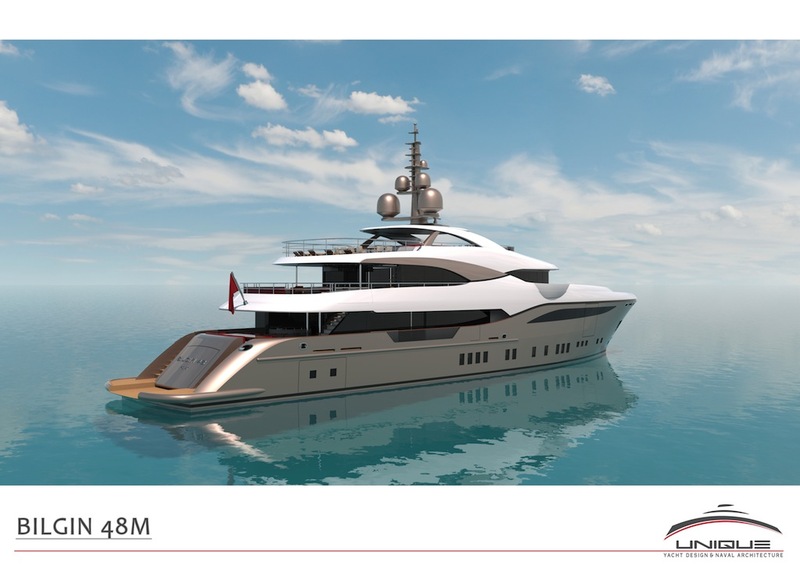 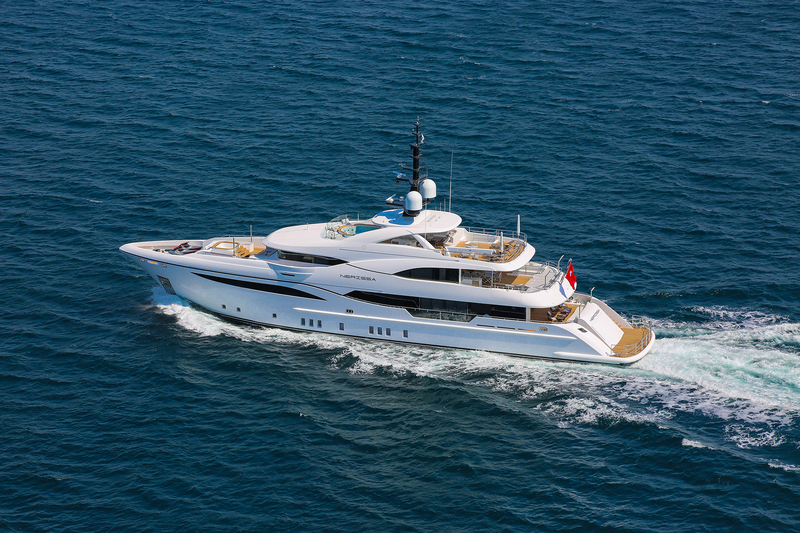 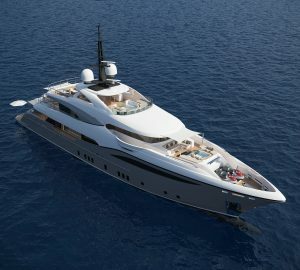 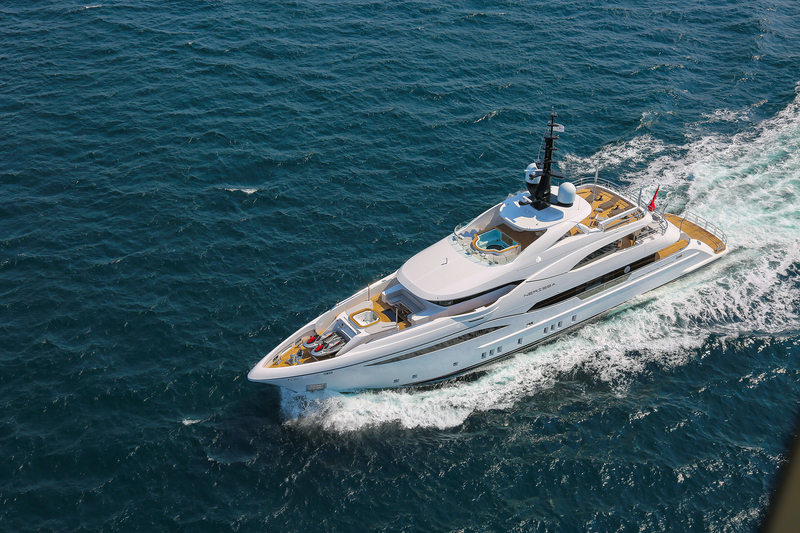 She features exterior design and naval engineering by Unique Yacht Design and elegant interiors by H2. 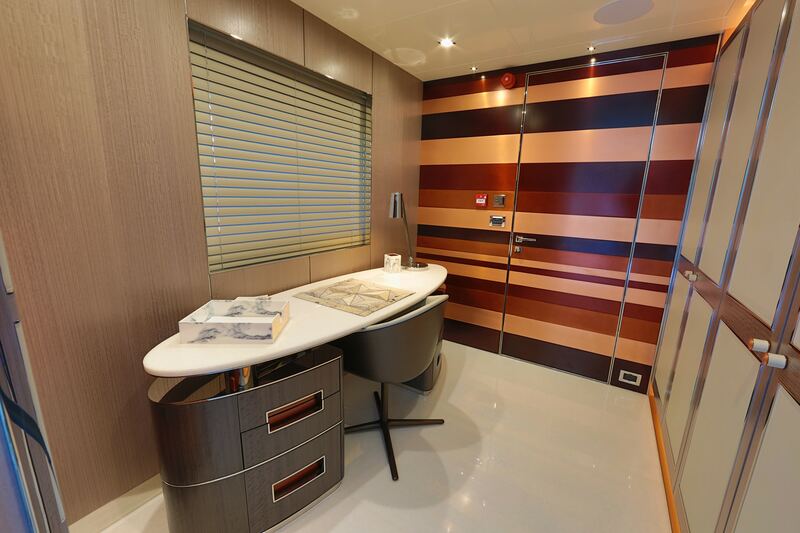 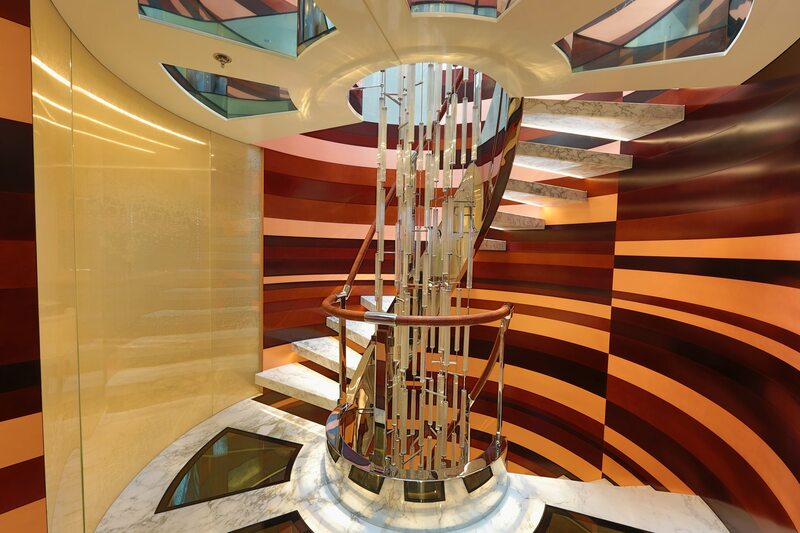 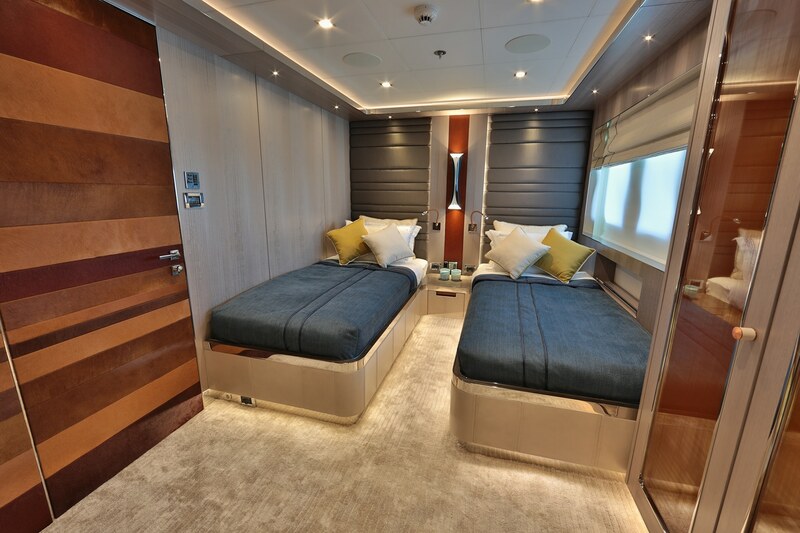 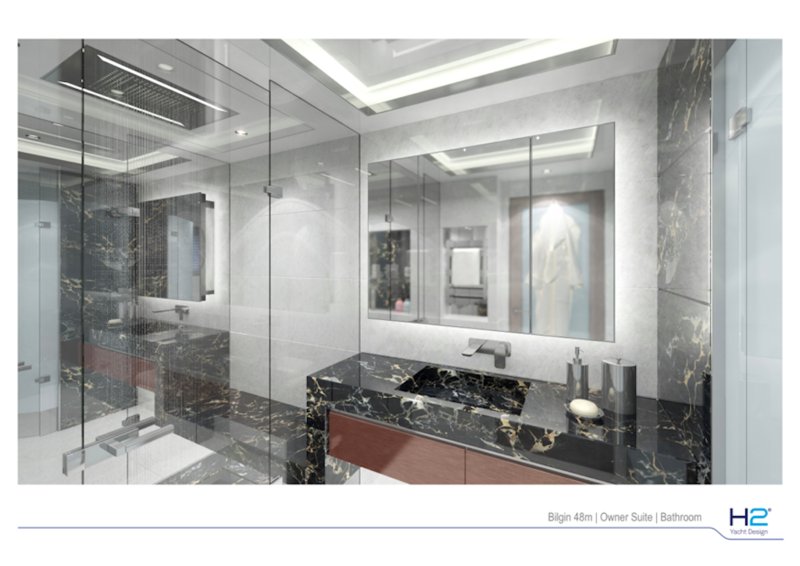 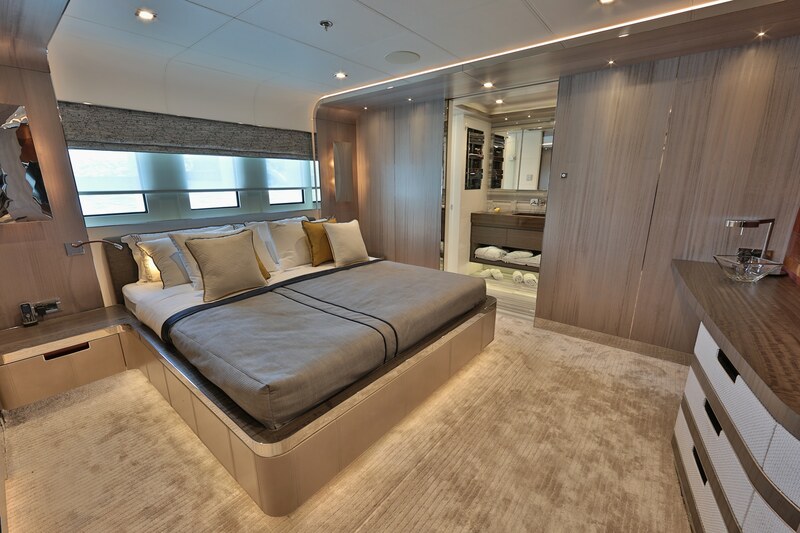 Accommodation onboard is offered in five cabins for ten charter guests. 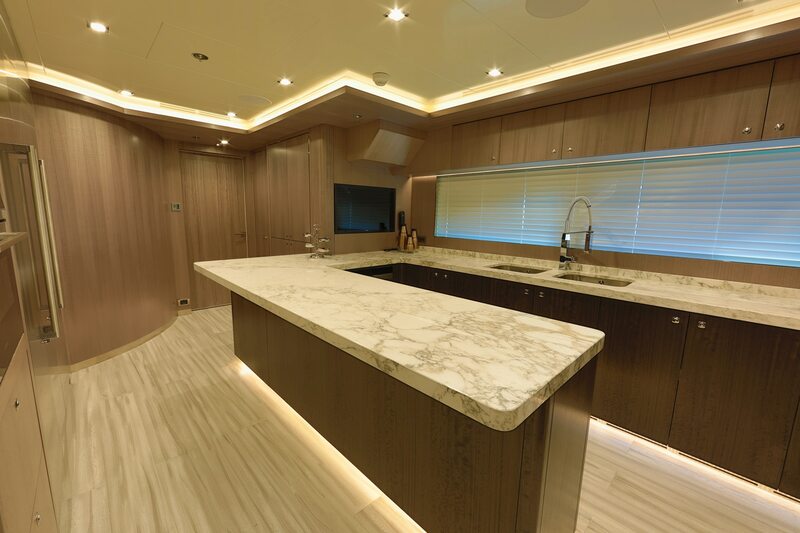 Luxury yacht STARBURST III features interior design by H2, boasting well-balanced prepositions and smooth exterior surfaces, creating an elegant and striking look. 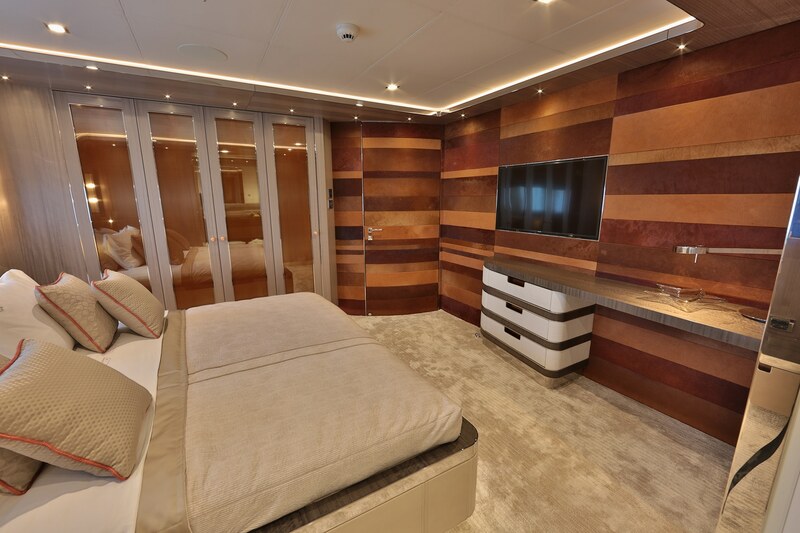 The accommodation was created for up to ten guests, in four wide luxurious cabins situated on the lower deck and one owner's suite with a private balcony on the main deck. 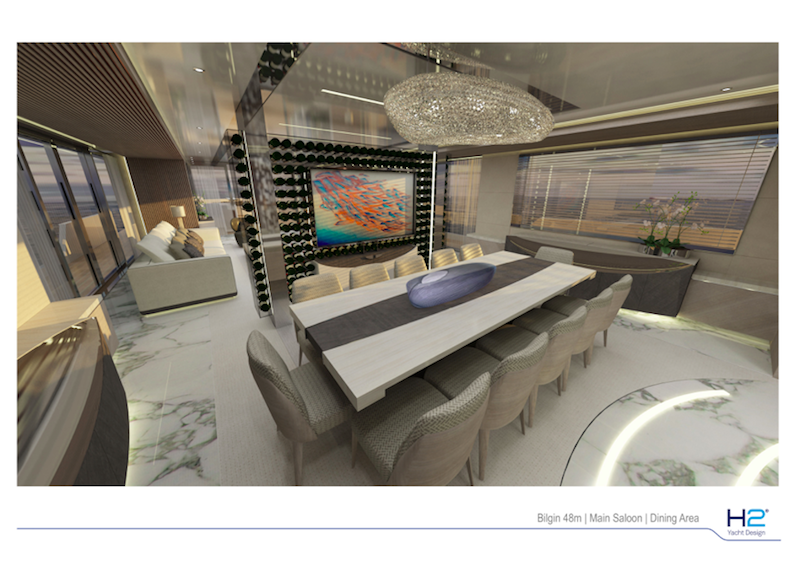 Balancing indoor and outdoor areas results in ergonomic and comfortable living areas offered to her guests. 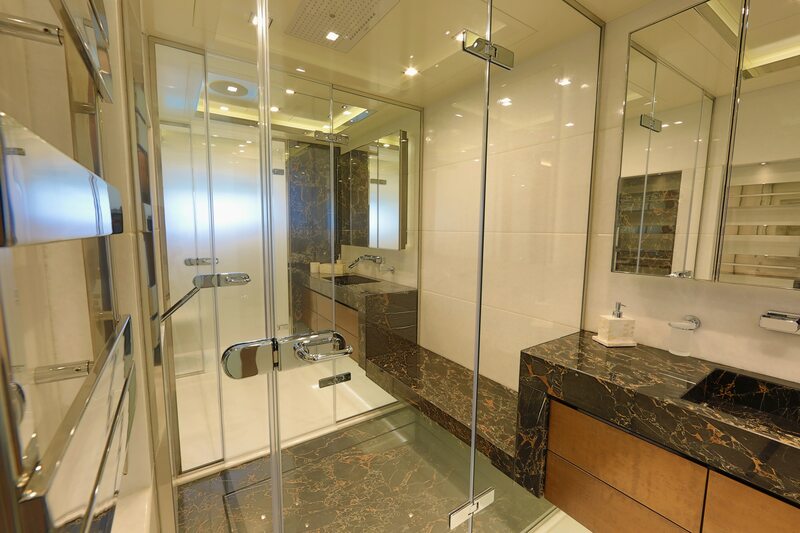 There are plenty of relaxation areas and two large Jacuzzis situated on the sun deck and forward bridge deck. 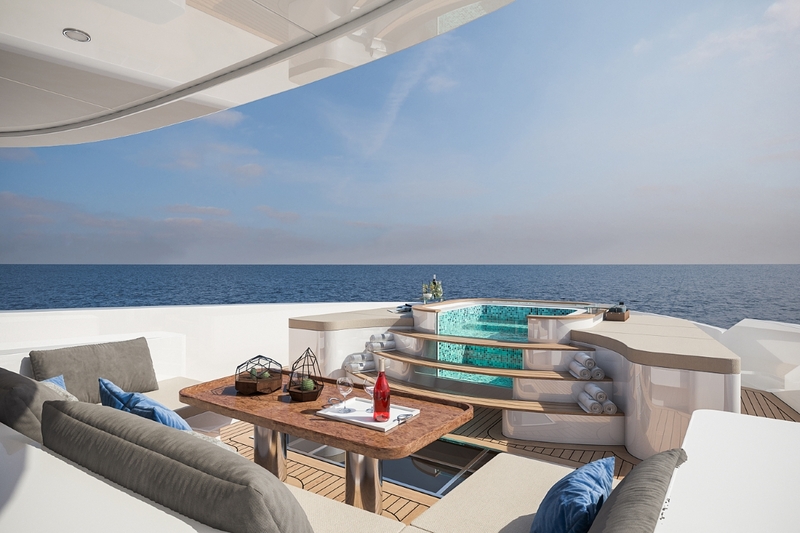 Opening the aft door with port side shell door allows obtaining around 60 square metres of combined indoor and outdoor beach club area. 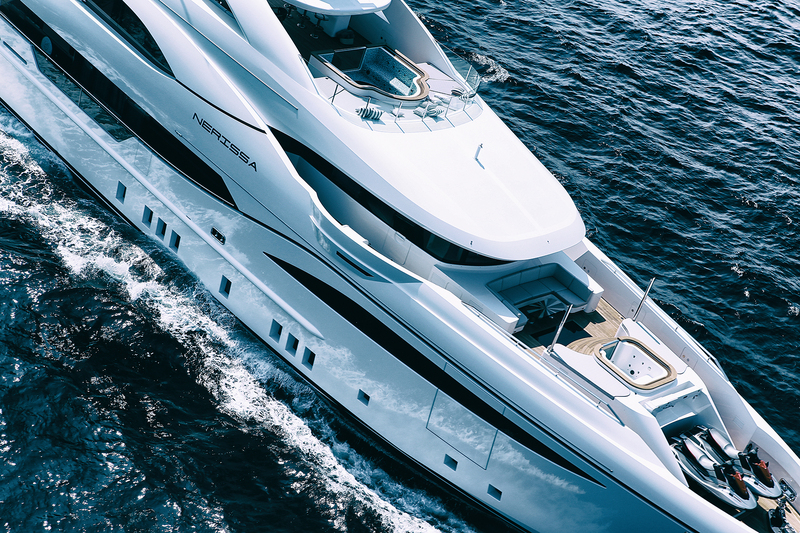 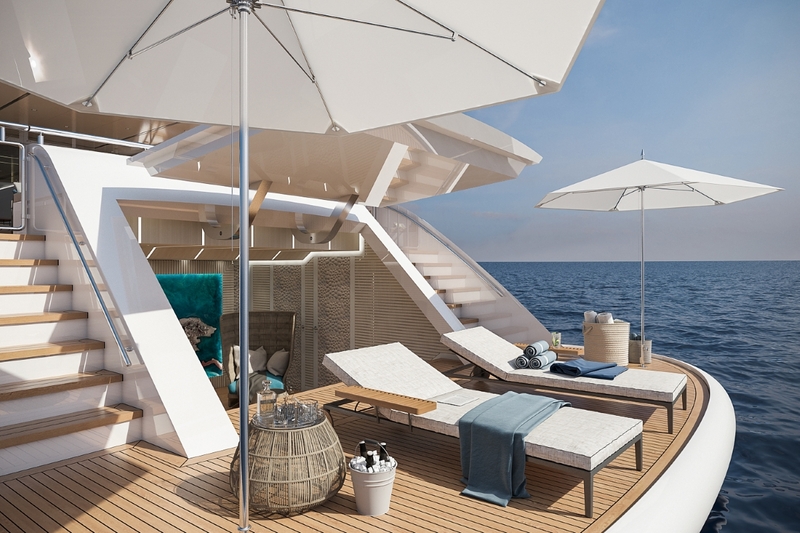 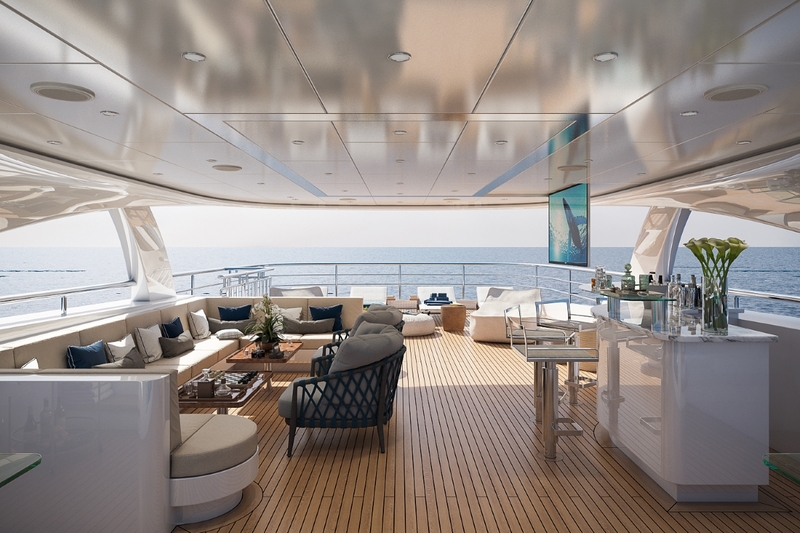 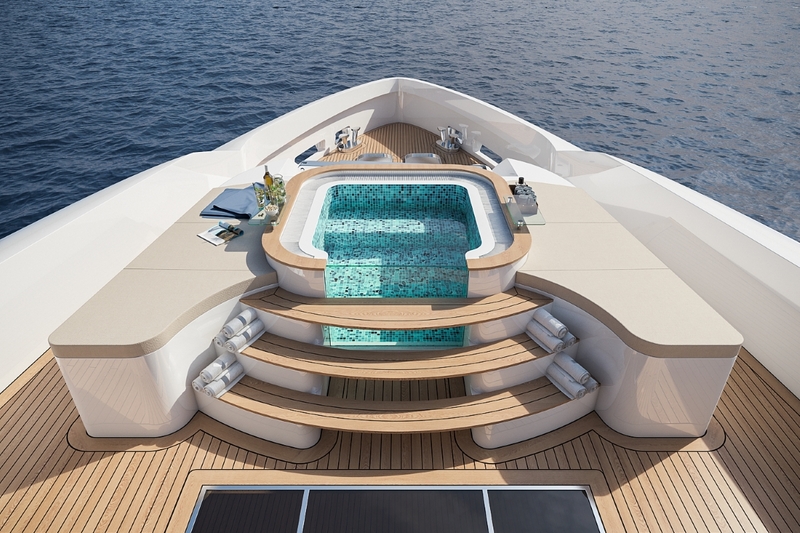 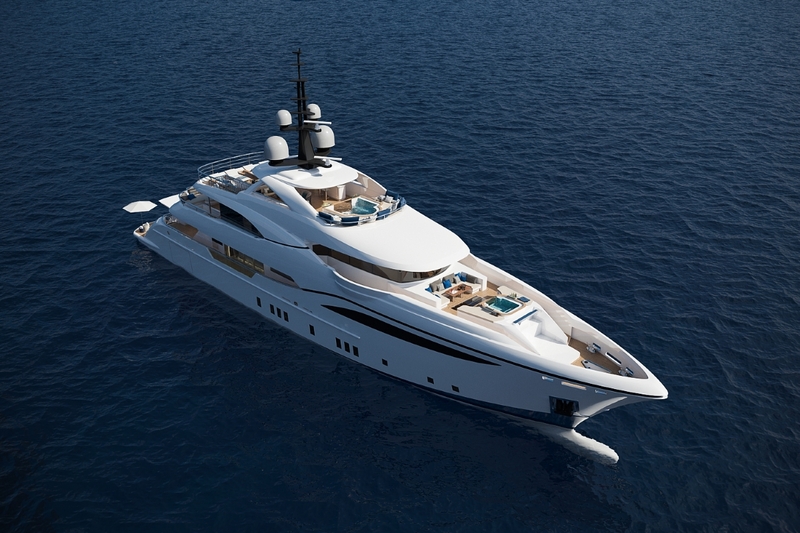 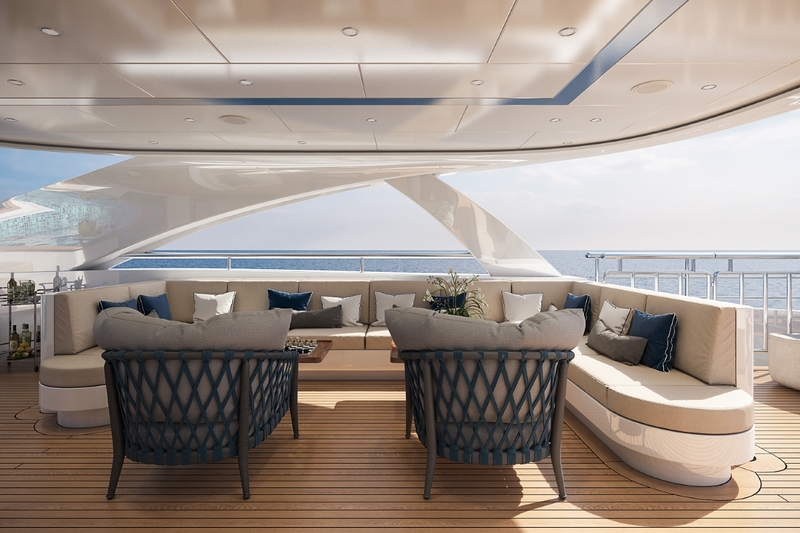 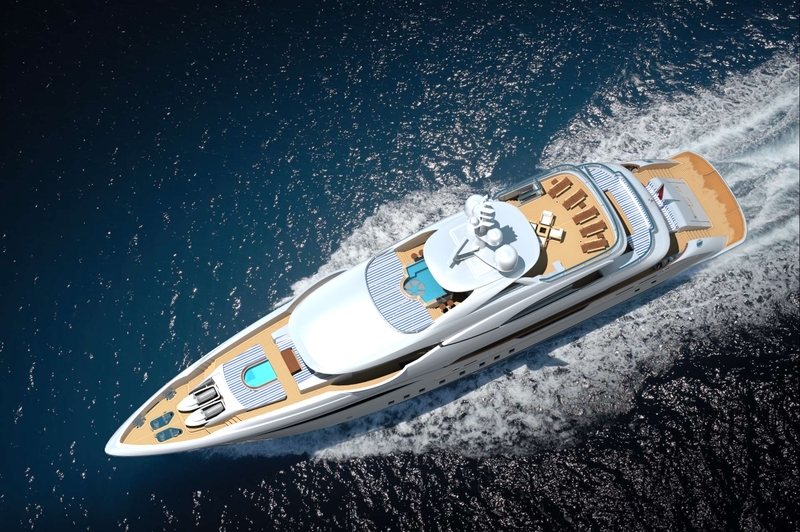 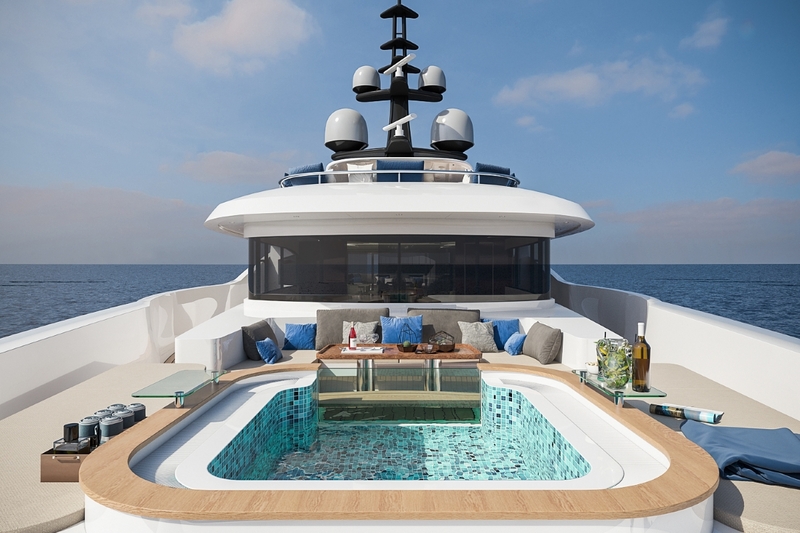 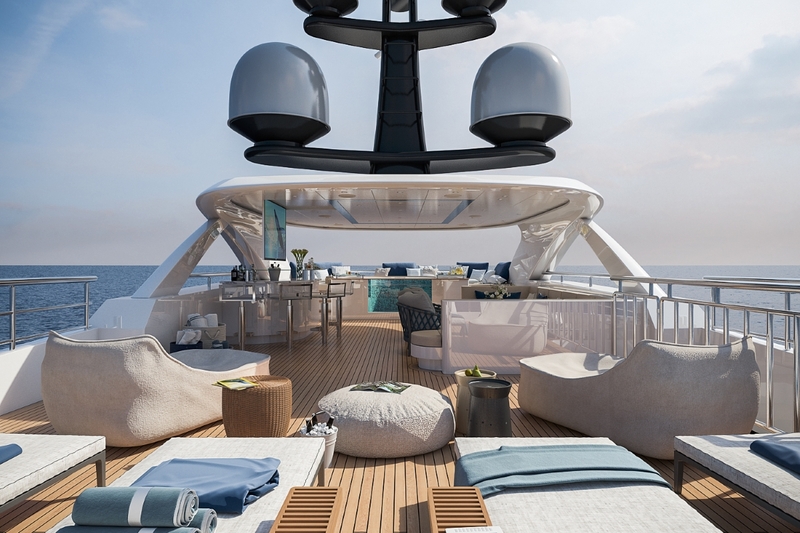 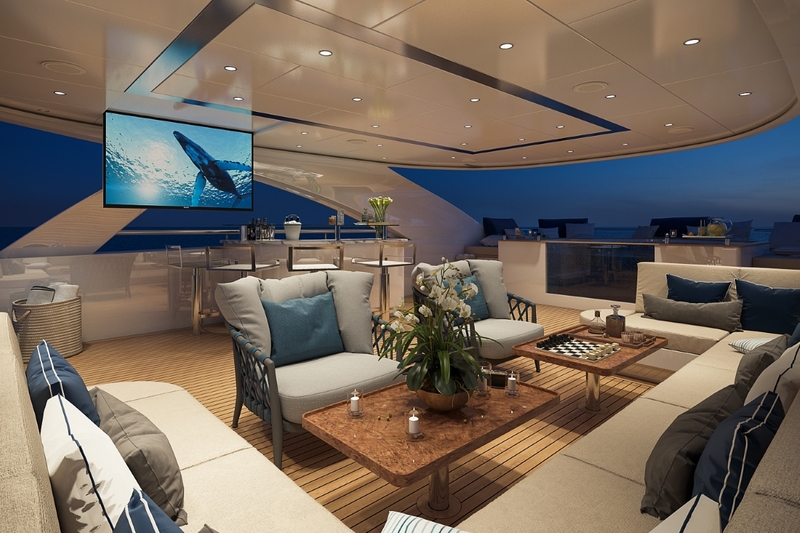 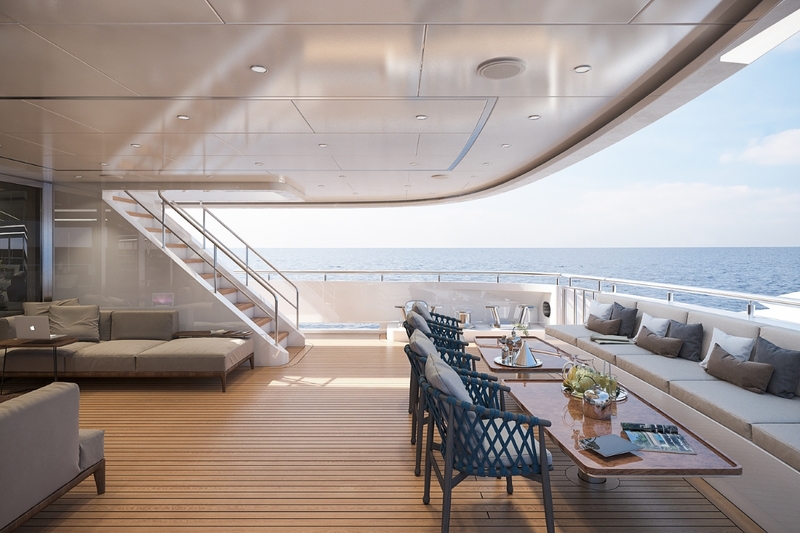 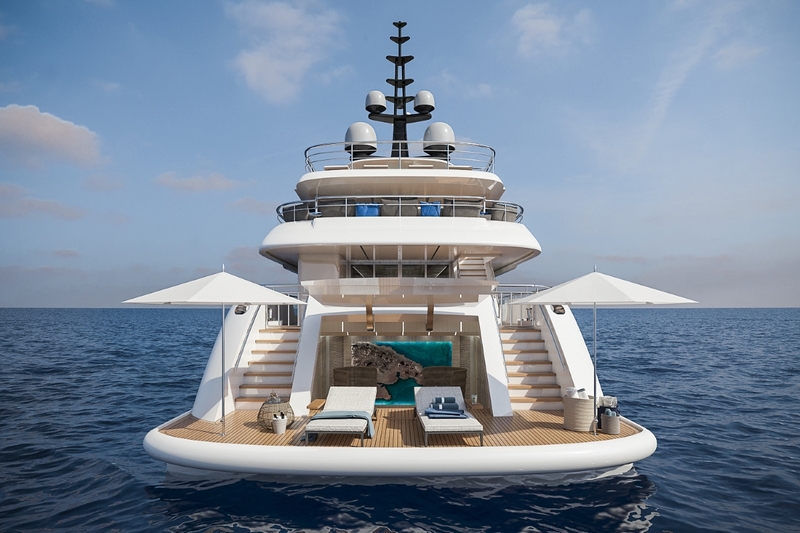 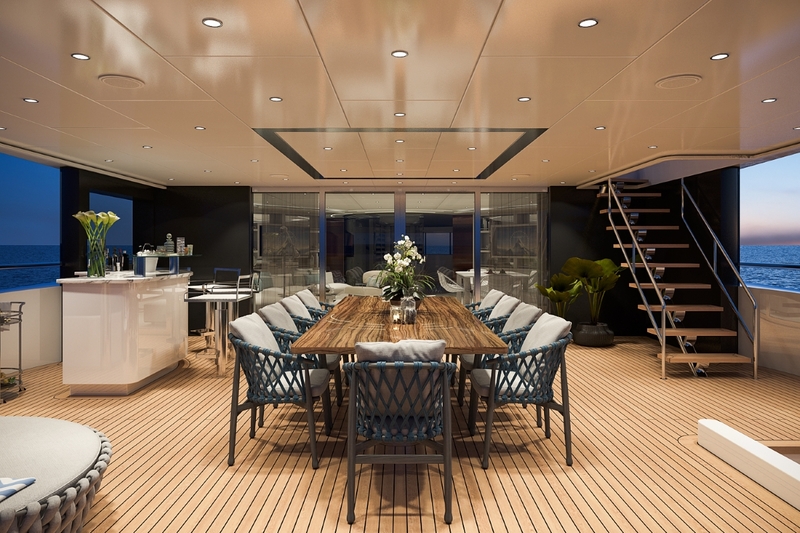 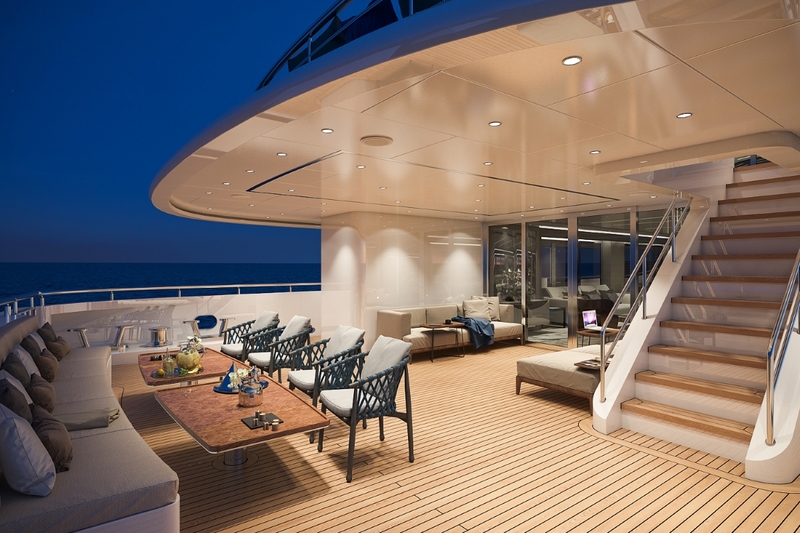 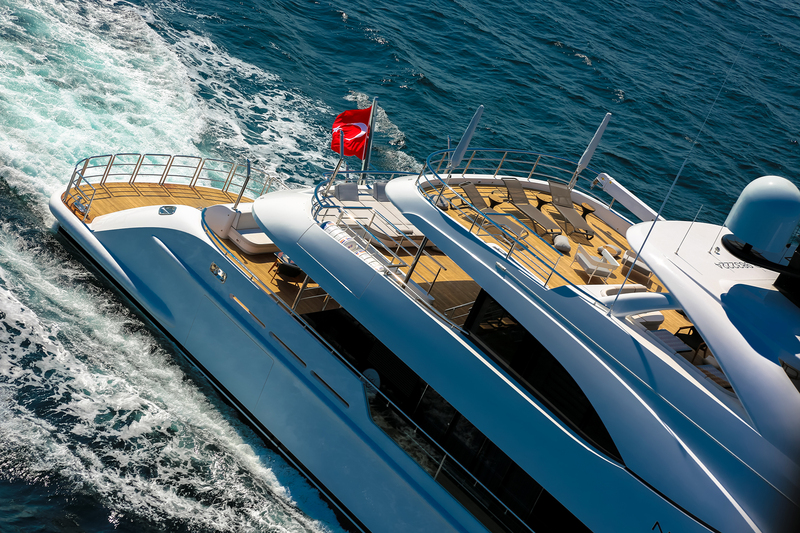 The top deck features similarities with the designer's award-winning Squalo Bianco superyacht concept. 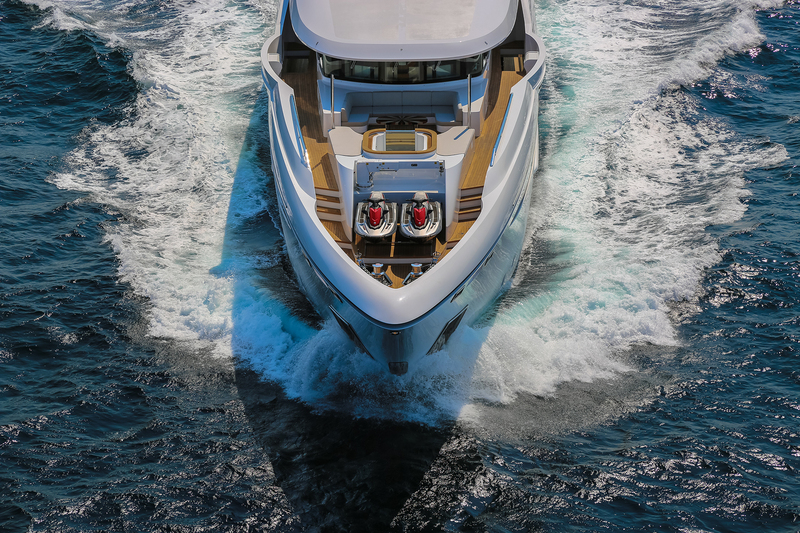 Her distinctive and powerful exterior design with well-blended large internal and external volumes makes STARBURST III an attractive yacht right from the first time one lays eyes on her. 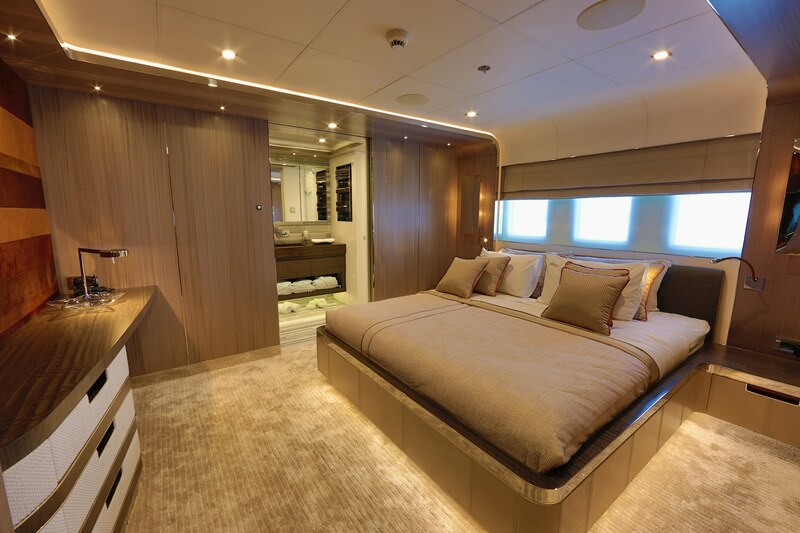 Ten guest will find accommodation in five luxurious cabins. 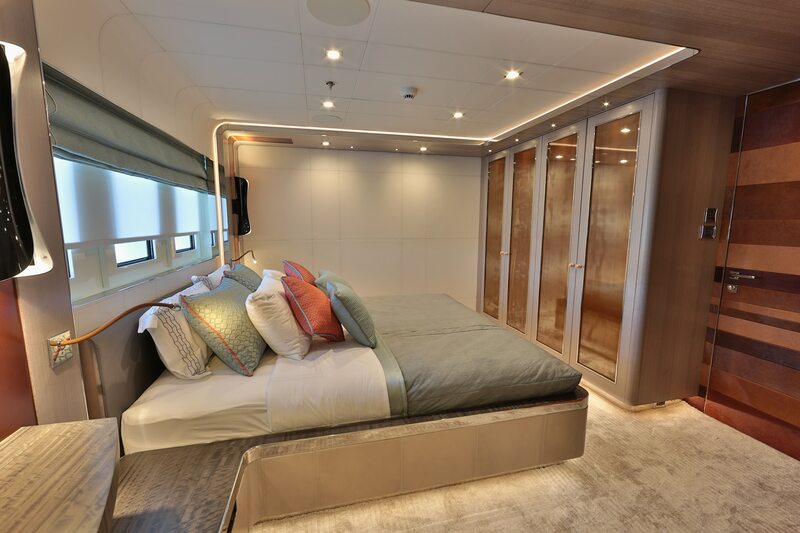 Four guests cabins are located on the lower deck and one Owner's suite is situated on the main deck with a private balcony.